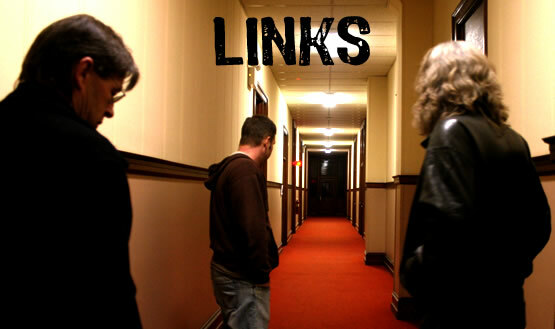 If you notice any broken links, let me know. 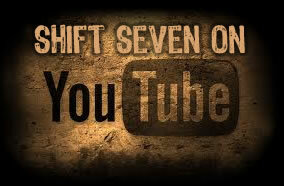 Also let us know about your own favorite sites...email us at shiftseven@hotmail.com. Syster Overload ... a great cover band that Terry plays bass in. The Steve Creter Band , great musicians playing tunes you will hear nowhere else!